I always love to eat healthy snacks and share it with my 3-year-old son. I have been seeing these KIND snacks at the cashier aisle and always thinking of buying one yet, I keep forgetting. I’m glad that I got approved in writing an evaluation in exchange of free samples. I always like freebies; I could try the products first before I could buy them. I received the package delivered through USPS on our doorstep and it was fast. I was surprised to see what kinds I acknowledged from them. I was very excited and tried one of the Madagascar Vanilla Almonds, which has only 4G of sugar in it with nuts and spices. It contains all natural ingredients which most of the KIND Snacks are. It is scrumptious for snacking and fills me up too quickly. One bar is quite good to keep you going especially if you are at work. Very nutty, crunchy, and tasty indeed, even my son loves Kind Healthy Snacks and says it’s a good stuff. 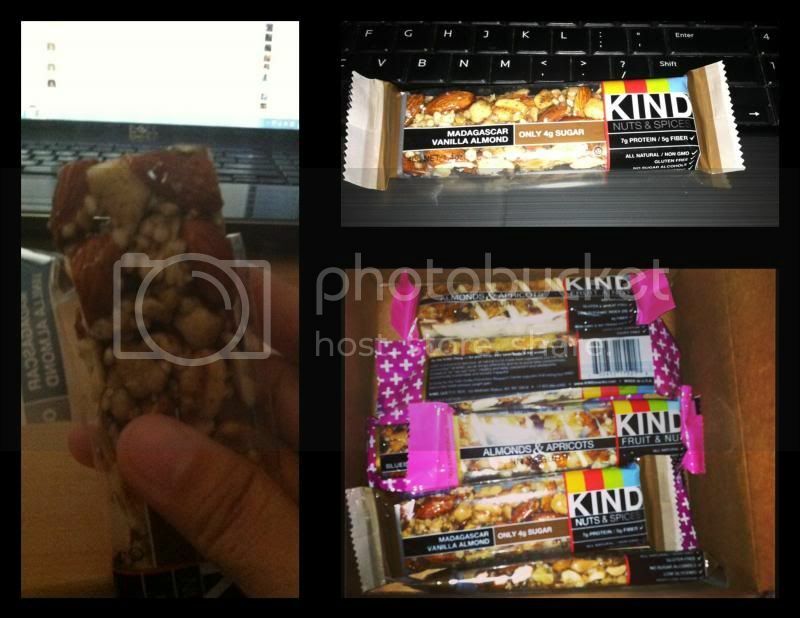 KIND snack contains no GMO, Gluten Free, No Sugar alcohols, low glycemic, very low sodium, and dairy free. KIND Snacks is also working on this campaign in order to help the charity initiative. KIND Healthy Snacks have teamed up with Dr. Elizabeth Thompson, radiation oncologist and founder of BFFL Co to offer a limited-edition BreastBFFL Bag for Breast Cancer Awareness Month. The limited edition Breast BFFLBag (http://bfflco.com/product/limited-edition-breast-bfflbag/) contains all the essential items a woman needs during the first days following breast cancer surgery including KIND bars, a toiletries kit, amusement park, Skinceuticals, comfort pillow, drainage pack, collapsible water bottle, and an expandable folder for important paperwork. That looks so good! I'd love to try the Madagascar Vanilla almonds one! Yummy!! I am excited to get my box from them. It looks yummy! I have never tried KIND befrore and probably because we are not so much for energy bars or something. I love the mixture of nuts and fruits though. Sounds tasty.